As we told you last week, Apple is now seeking feedback on iOS 7 and OS X Mavericks from its retail employees. The program apparently has gotten off to a great start, but now the firm seems to be tightening access to iOS 7 betas and warning store employees they could get fired if a customer is shown the updated mobile operating system before its official unveiling this Fall. “Some Apple managers feel that Apple employees are purchasing developer accounts and distributing the iOS 7 beta to colleagues,” writes Mark Gurman over at 9to5Mac. Additionally, retail employees “are not authorized to receive iOS beta software from any third parties, even if those third parties are iOS Developer Program members.” The provided reasoning behind the prohibition is to prevent Apple employees confusing consumers now using iOS 6. While retail employees are being threatened with firing if they show a customer iOS 7 beta installed on their phone, store management “praises discussion of iOS 7 based on being an update coming to the iPhone 5 this fall,” according to the report. As well, store workers “are encouraged to point customers to Apple’s official iOS 7 website.” Along the same lines, Genius Bar workers in Apple stores are not allowed to fix iPhones running the iOS 7 beta. The ban on showing iOS 7 shouldn’t be too surprising, given Apple’s long-standing desire to control the message. 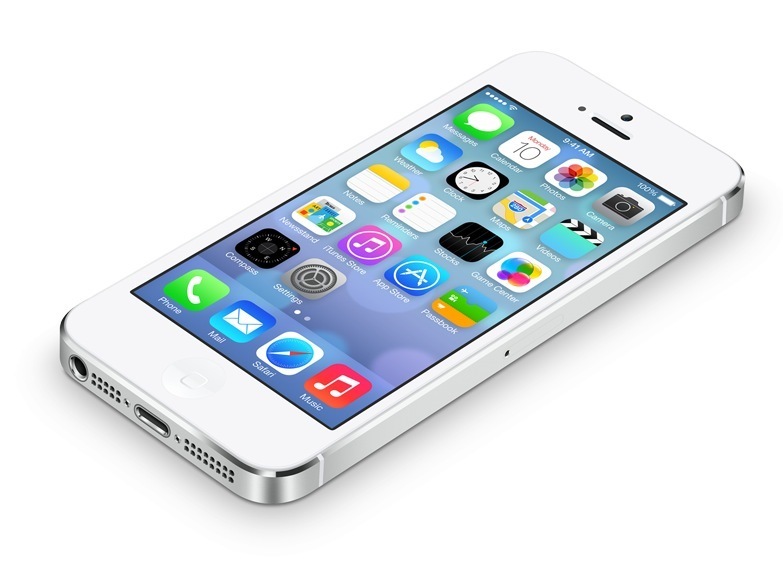 If consumers saw iOS 7 in action, there eagerness to update might be blunted before the actual unveiling. Similarly, enforcing obtaining the beta only through the official developer’s program ensures participants agree to strict non-disclosure rules. While this could limit iOS 7 talk to rumors and supplier photos beyond the reach of Apple’s management, the gag order on retail employees does remove consumers receiving feedback about the upcoming update from perhaps the most knowledgable people.